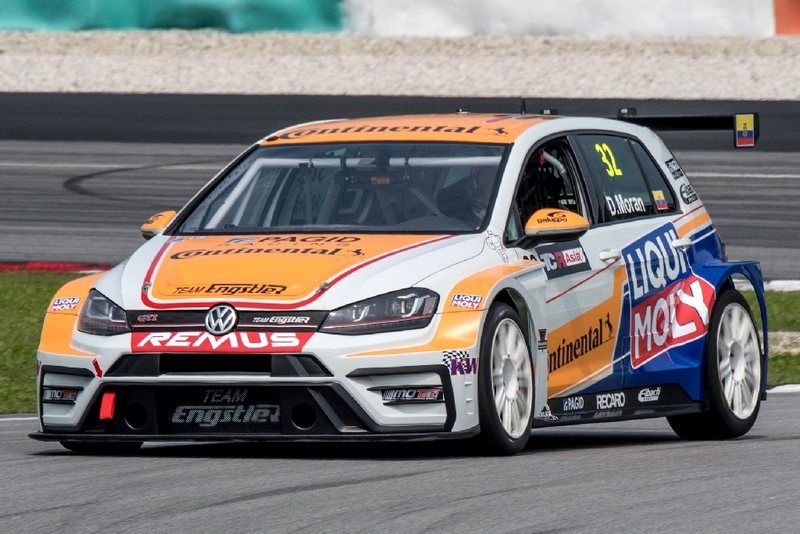 Tipped as the team to beat, the Liqui Moly Team Engstler did not disappoint and dominated the opening event of the TCR Asia series at Sepang. The Volkswagen Golf GTI cars run by the German outfit won both races. 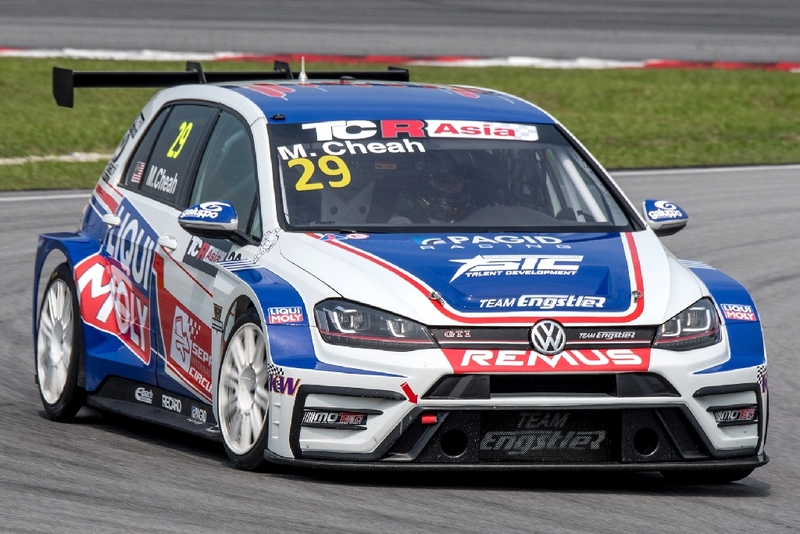 However, if Luca Engstler’s victory in Race 1 was somehow expected – especially after he set pole position – the one claimed by his new teammate Mitchell Cheah in Race 2 created a surprise. The 20-year-old Malaysian, selected through the Sepang International Circuit’s talent development programme, finished second in Race 1 and then benefited from the commotion created by the crash that eliminated Diego Moran (Team Engstler’s third driver) to pull away in Race 2 and for taking the lead in the standings, two points clear of Engstler. 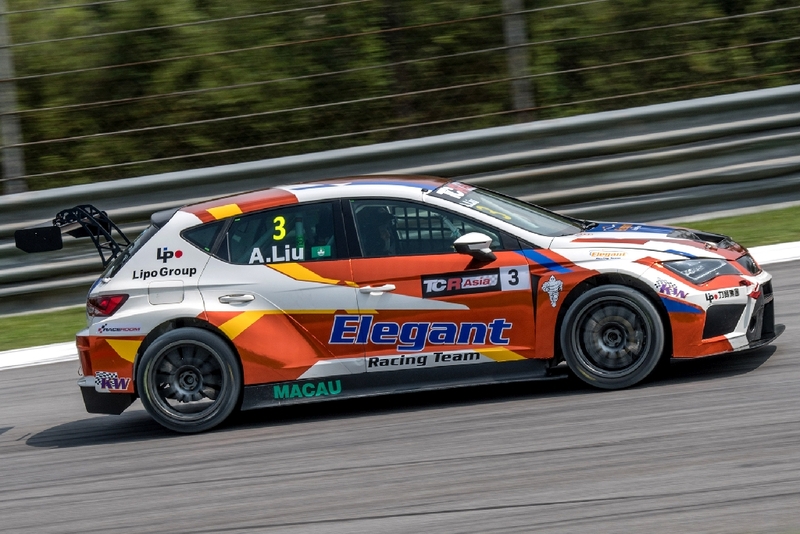 Lo Sze Ho was the strongest competitor for the two youngsters; at the wheel of a Maximum Racing Honda Civic FK2 he finished third in Race 1 and claimed a brilliant second place in Race 2, when he managed to keep the charging Engstler at bay until the chequered flag. 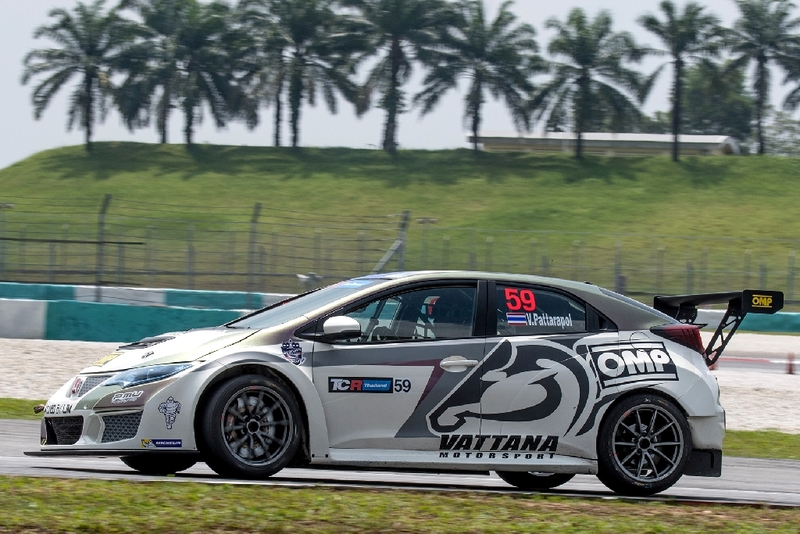 Abdul Khaatir (R Engineering Honda Civic FK2) scored a double victory in the Asia Cup. Defense of the TCR Thailand title from the reigning champion Chariya Nuya did not start as he was hoping. In the first race Nuya (Billionaire Boy Racing Honda Civic FK2) was beaten by the newcomer Pattarapol Vongprai (Vattana Motorsport Honda Civic FK2) who overtook him at the end of a race-long battle. In the second race, while Nuya was fighting for the second place overall with Lo Sze Ho and Engstler, he was given a drive-through for jump-start. Jakraphan Davee (Alphafactory Racing SEAT León) inherited victory, while Nuya recovered to second ahead of Vongprai. With these results, Vongprai is the first point leader (40) ahead of Davee (37) and Nuya (36).